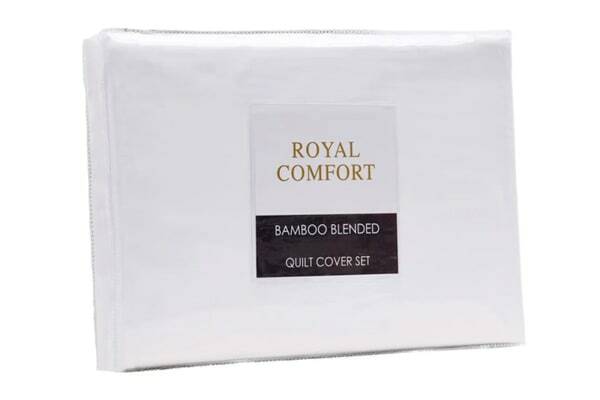 Indulge yourselves in a lifetime of luxurious bliss with the Royal Comfort Blended Bamboo Quilt Cover Set (Double). With its incredibly soft and absorbent material, the Royal Comfort Blended Bamboo Quilt Cover Set (Double) is guaranteed to have you sinking in a bed of roses. 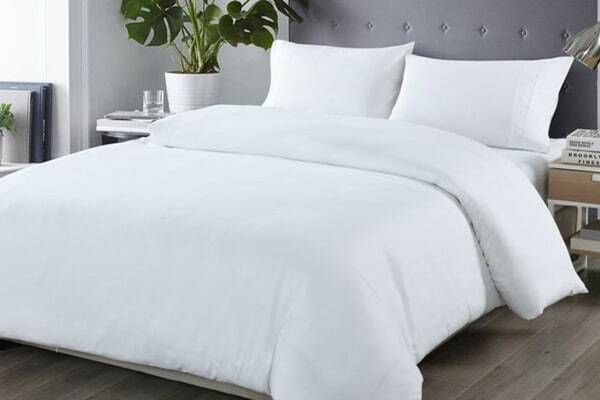 With a luxury blend of 40% bamboo and 60% microfiber, this quilt cover set has certainly proven to be a more lightweight and practical option all year round. 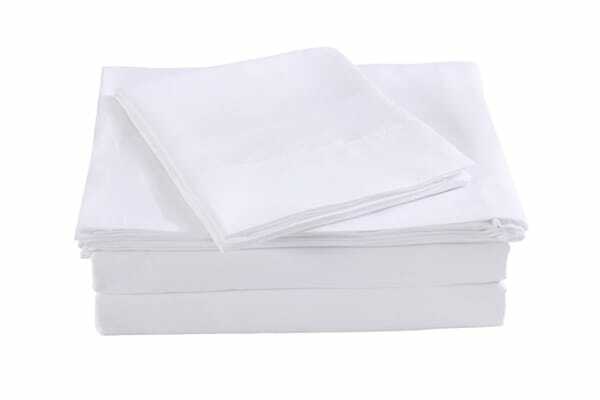 With anti-microbial properties, bamboo is naturally resistant to dust mites and mould, keeping asthma and allergies at bay, while giving you a fresh, clean place to rest your head.